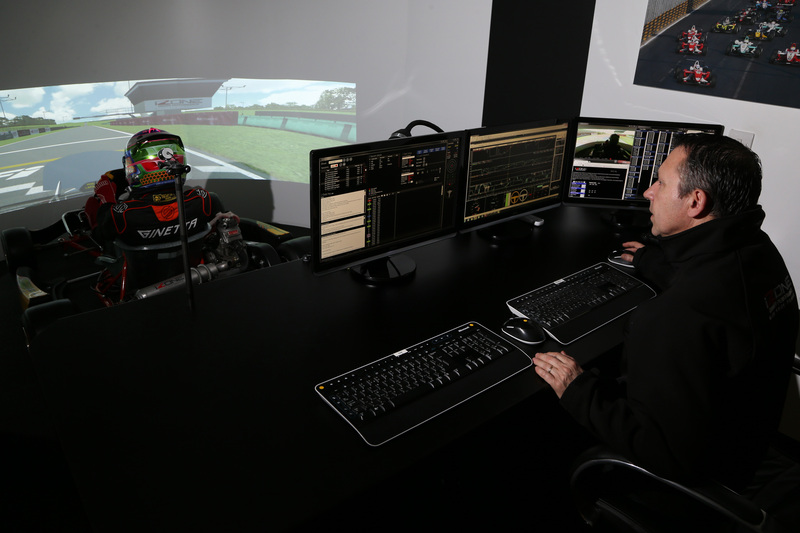 Edge Sporting Management are proud to be in partnership with iZone Driver Performance. 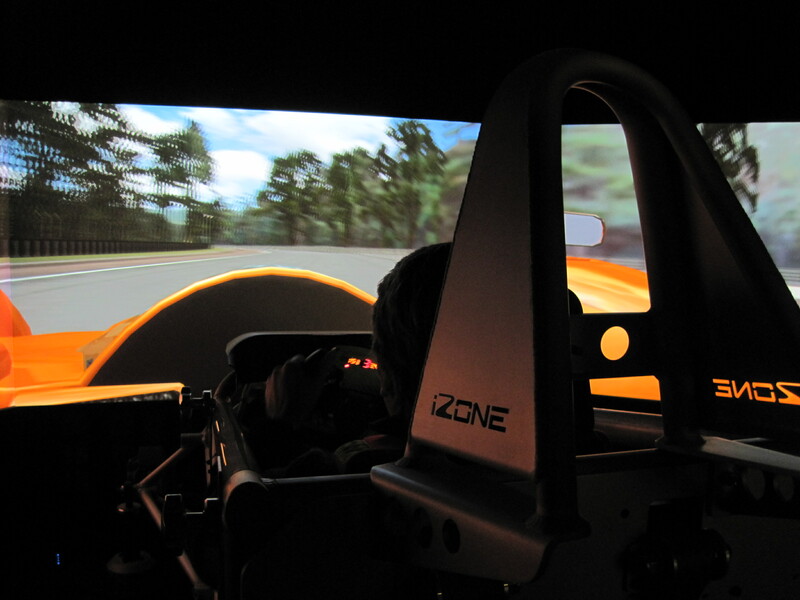 iZone Driver Performance is the UK’s leading driver training facility, developed by triple World Touring Car Champion Andy Priaulx. 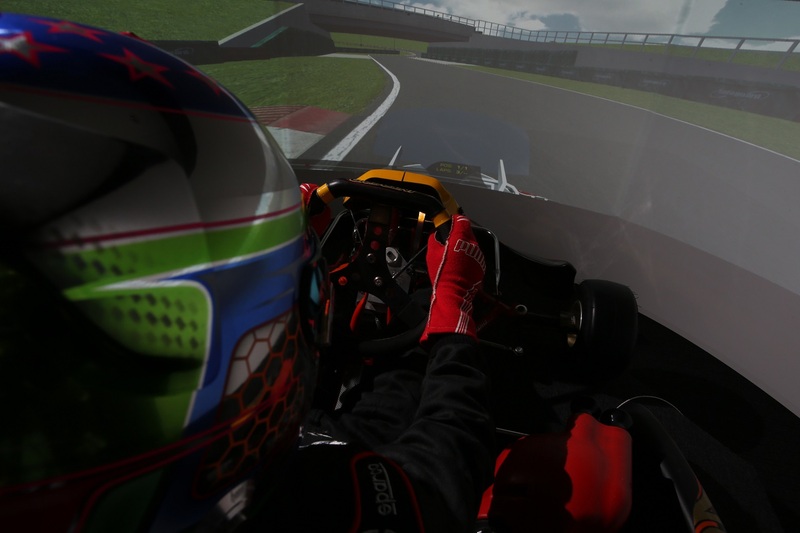 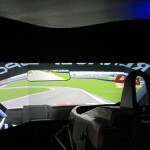 Optimised to provide skills training and purposeful practice for karters, professional, historic drivers and club racers alike at very realistic tracks. 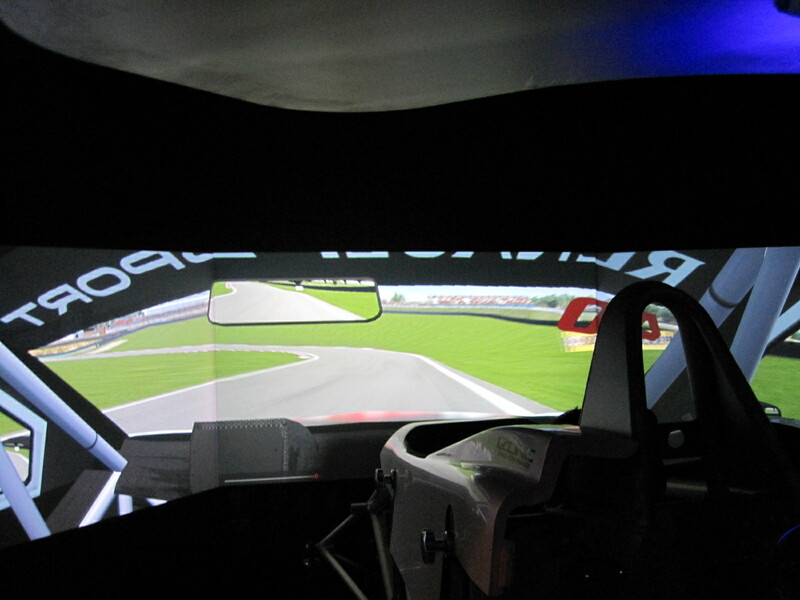 Simulator training features eye tracking, heart rate monitoring and biometric/EEG feedback. 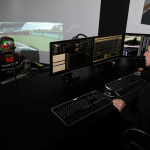 This enables us to monitor real-time human performance data and use it as an advanced teaching tool. 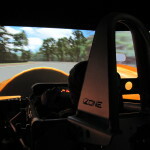 From novices to World Champions, we train them to ‘Be the Best they can Be’; that’s our mission.